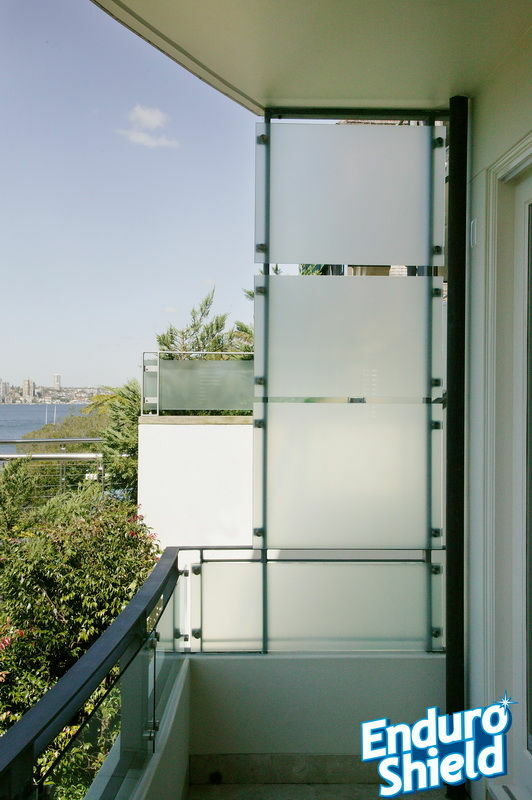 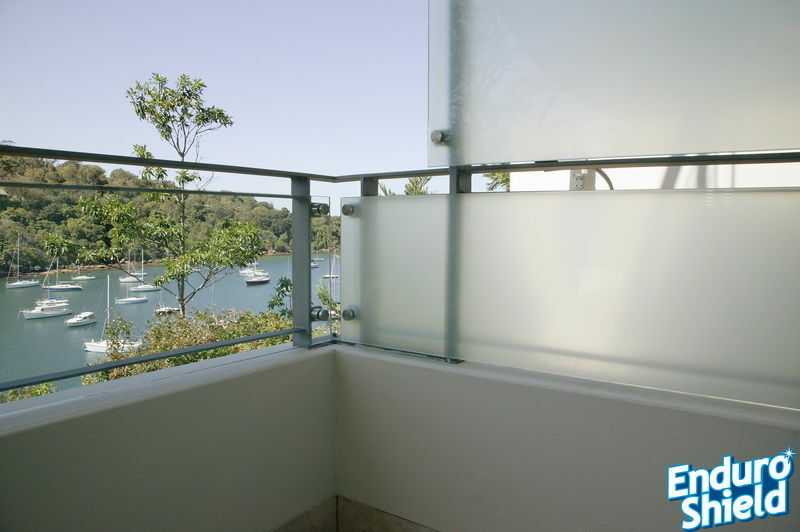 EnduroShield is a perfect solution for your Sandblasted and Acid Etched glass cleaning. 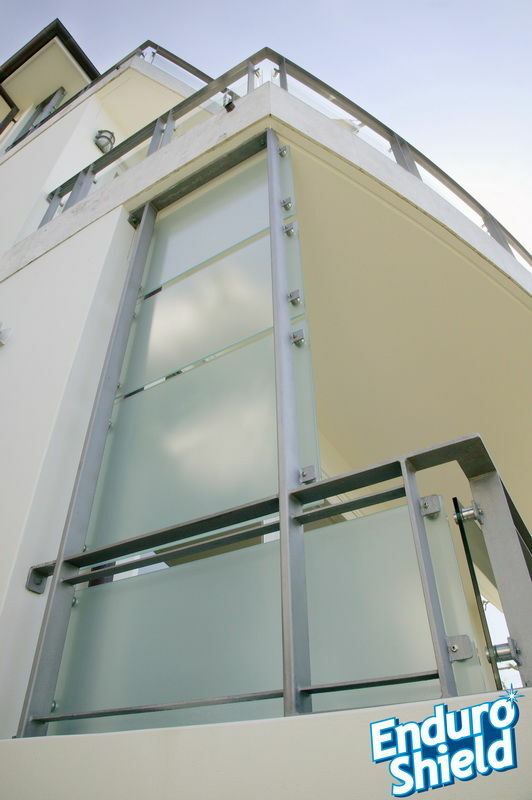 The once only application will protect your surface from staining and etching. 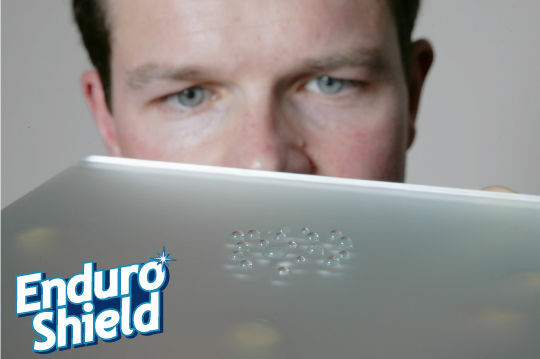 EnduroShield makes cleaning a breeze by using mild soapy water.